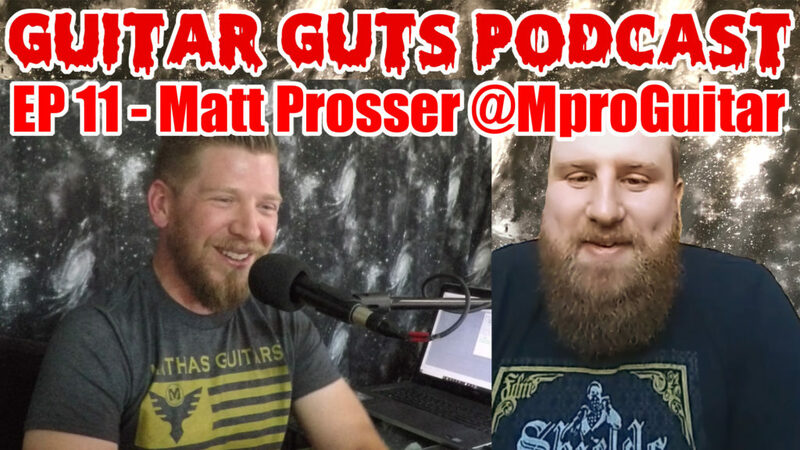 This week I talk to Matt Prosser, a fellow guitarist from California! He specializes in metal covers like Pantera and stuff by Zakk Wylde. He’s a true shredder and what he has been able to do in a short time on Instagram is pretty exceptional! He approaches this as a business and he already has a list of impressive sponsors including EMG, Serpent King guitars, Mathas Guitars and Stone Age Picks. We talk about his motivation, his start on guitar, his favorite musicians and his gear!